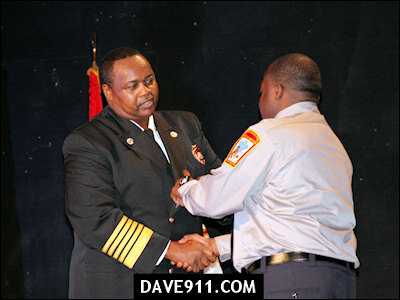 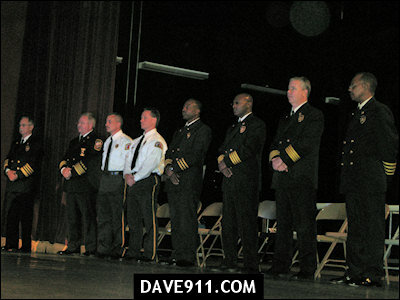 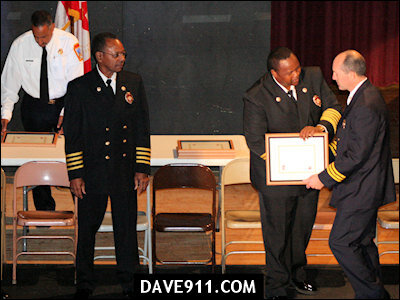 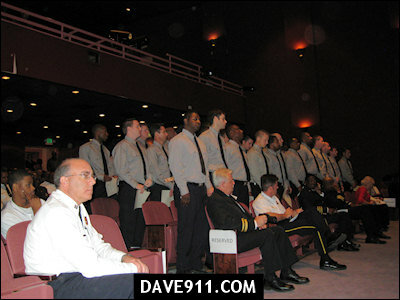 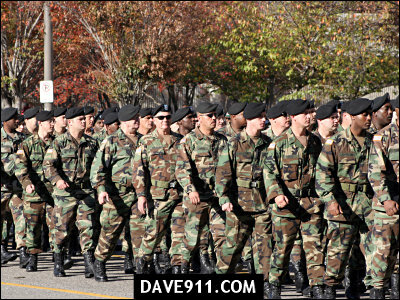 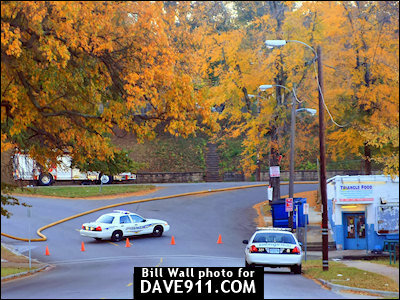 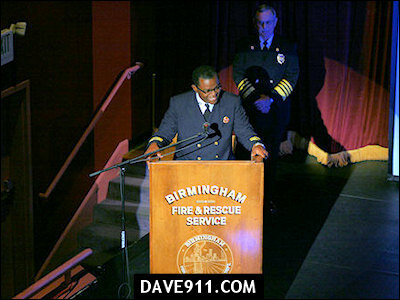 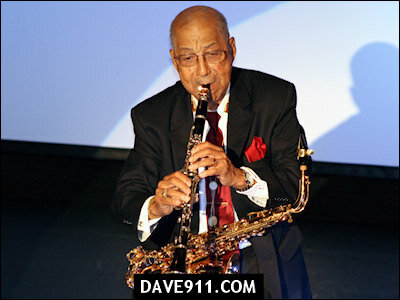 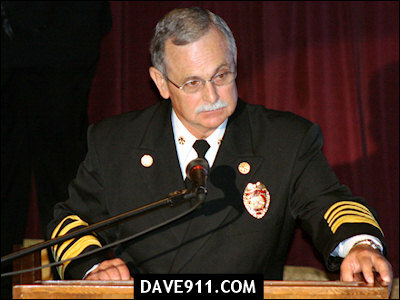 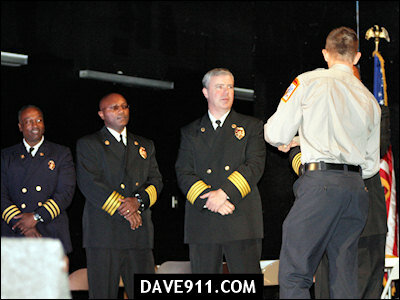 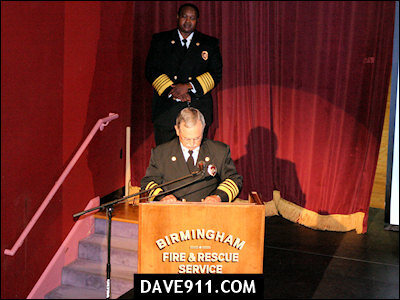 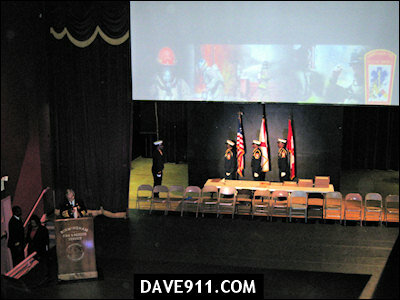 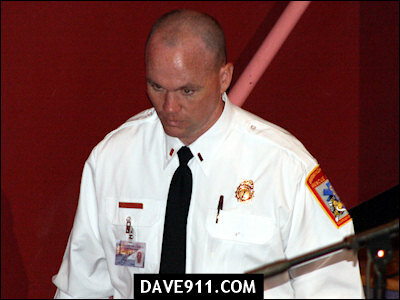 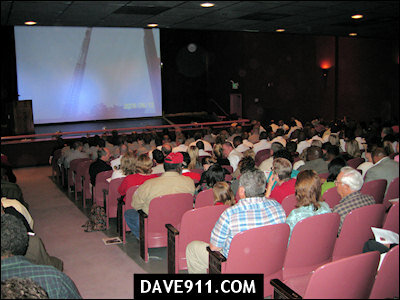 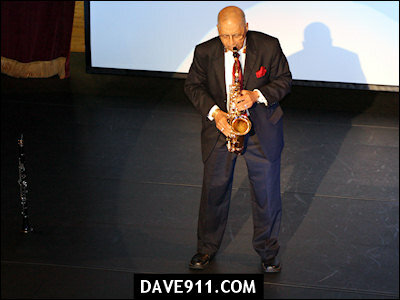 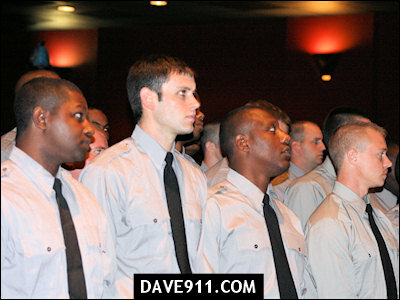 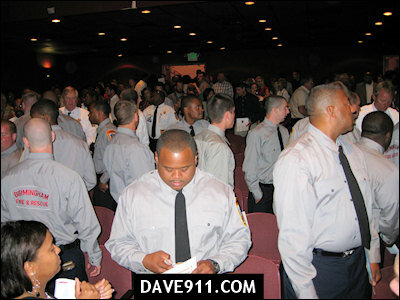 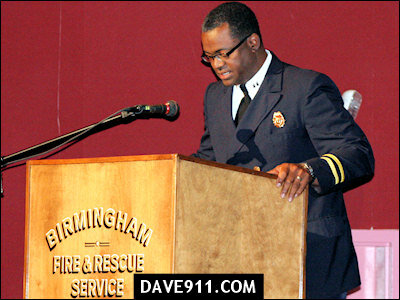 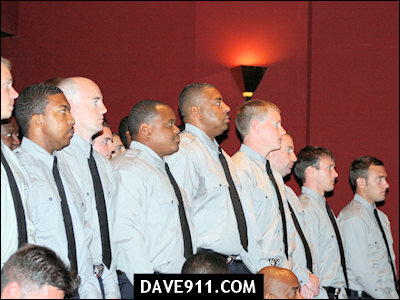 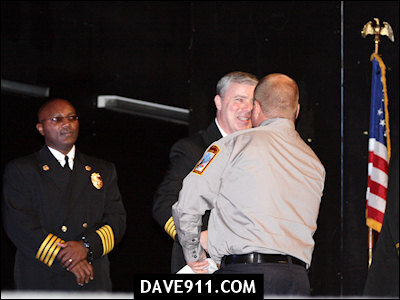 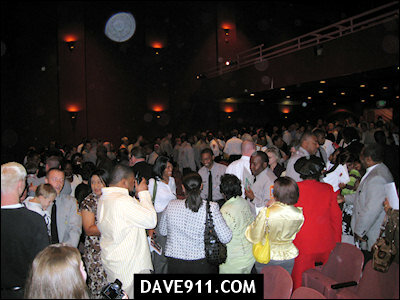 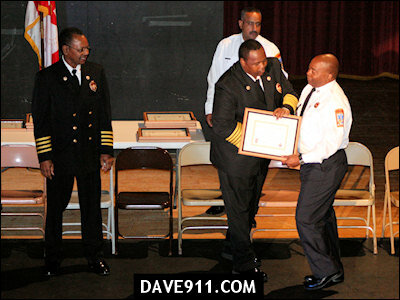 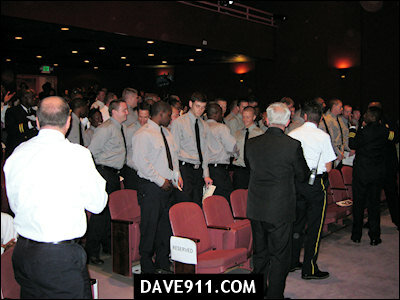 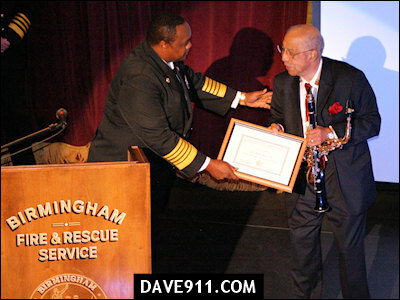 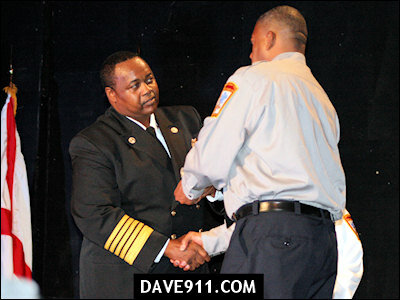 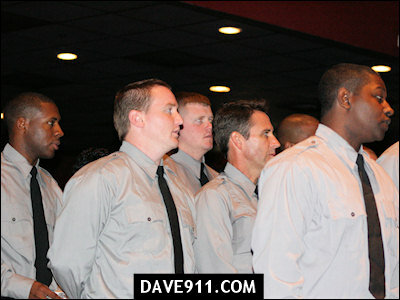 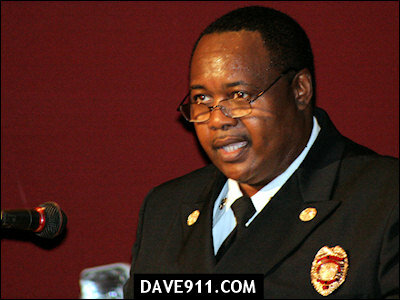 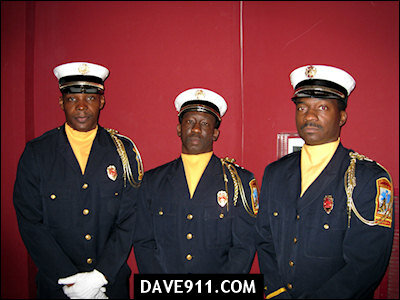 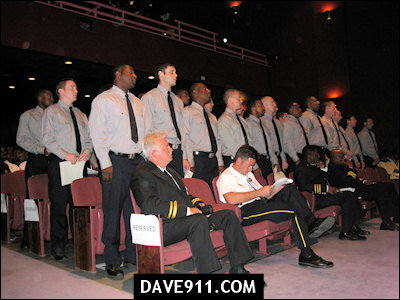 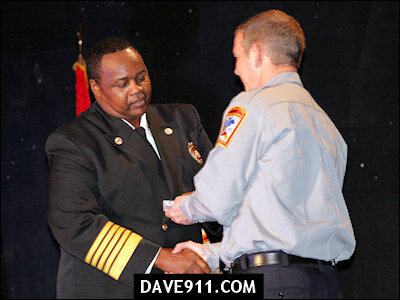 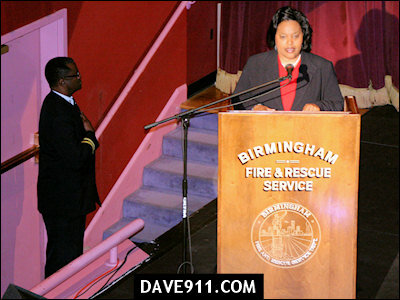 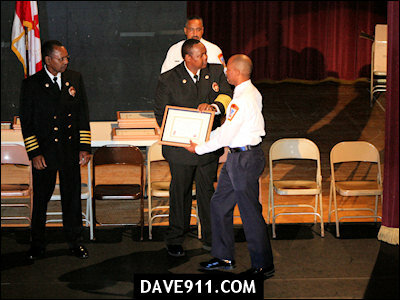 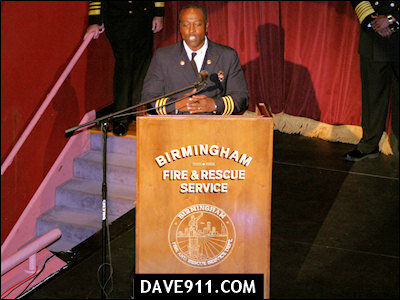 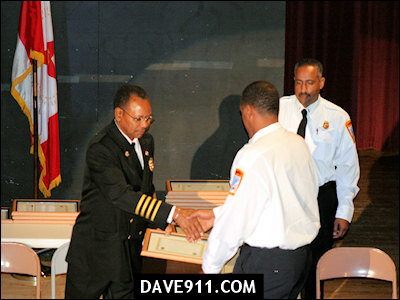 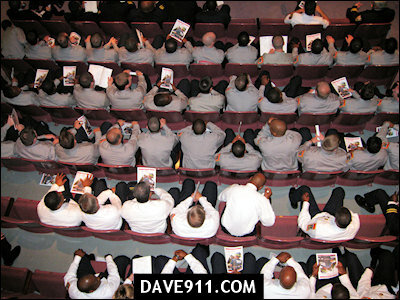 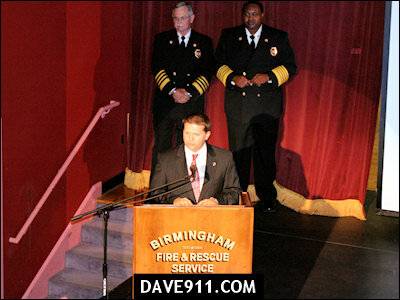 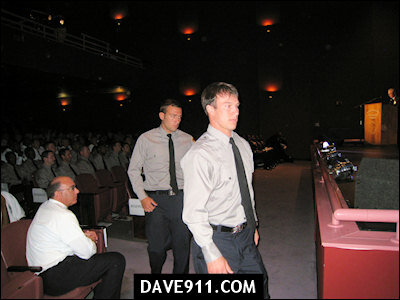 The 2008 Recruit Academy Graduation and Promotion Ceremony was held Friday at the Alabama Jazz Hall of Fame. 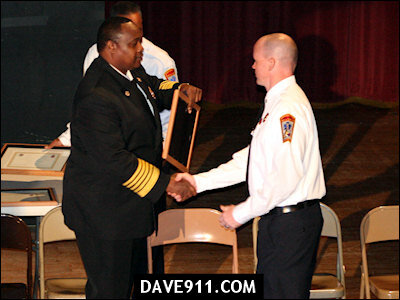 There were 37 recruits who graduated to the rank of Firefighter, 3 promotions to the rank of Battalion Chief, 7 promotions to the rank of Captain, and 11 promotions to the rank of Lieutenant. 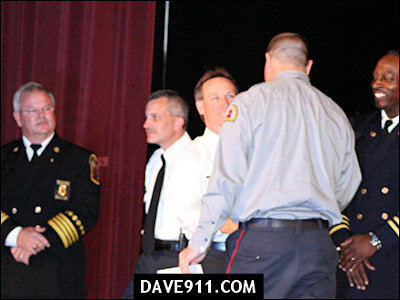 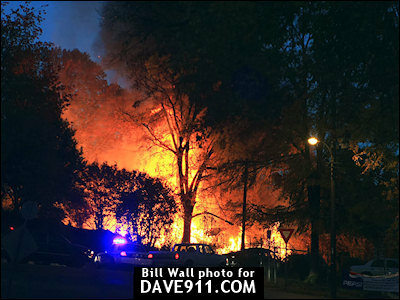 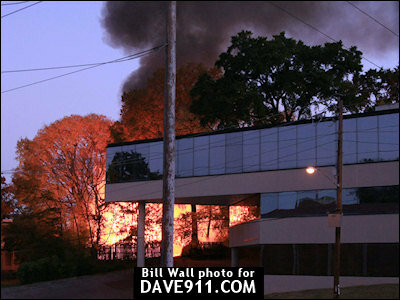 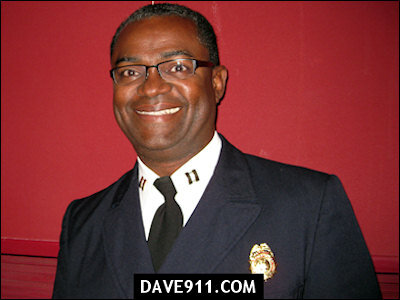 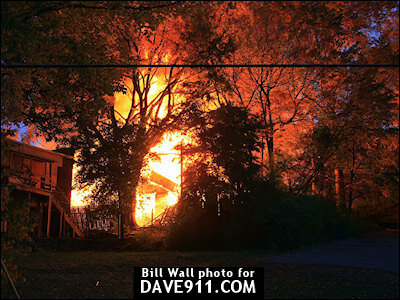 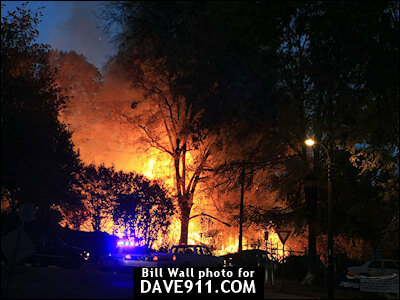 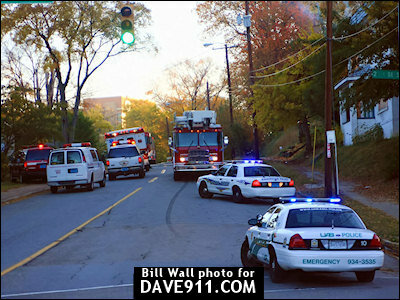 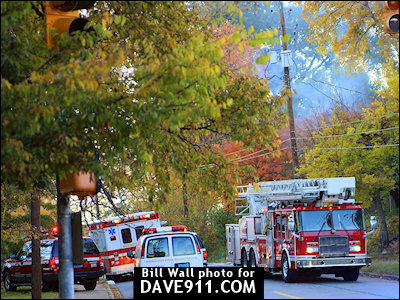 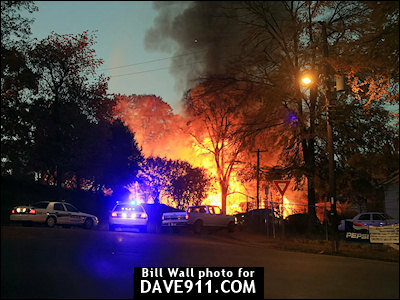 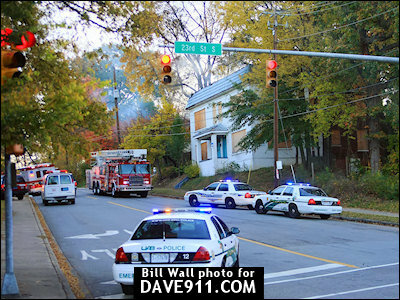 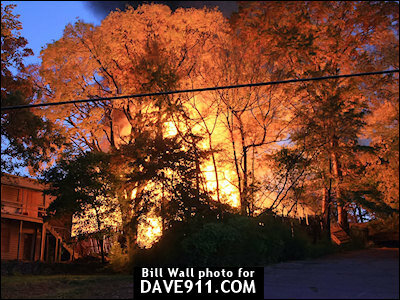 Congratulations to all the firefighters who were honored on this special day! 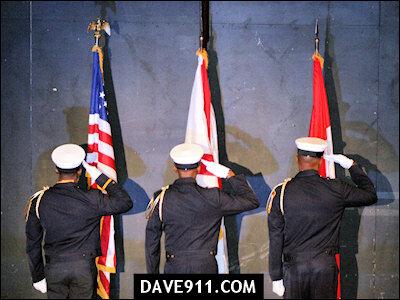 It's a website devoted to preserving the stories of World War II Veterans from Alabama. 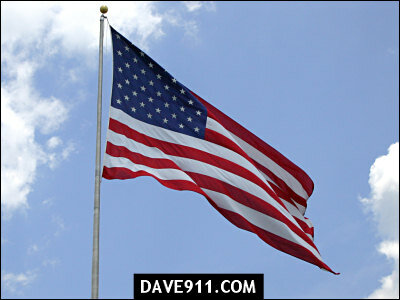 The website features dozens of interviews with World War II vets, plus stories about Honor Flight, a non-profit group that arranges free trips for World War II vets to visit the WWII Memorial in Washington, D.C.